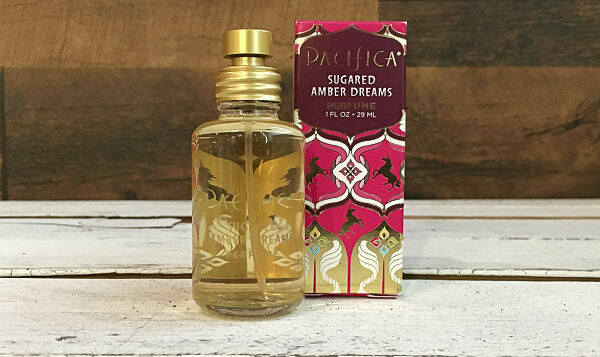 Pacifica's Sugared Amber Dreams Perfume contain natural denatured alcohol and Pacifica's own fragrance blend with natural and essential oils including fresh coconut, delicate creamy vanilla. No parabens, animal testing, animal ingredients or artificial colors. 100% vegan and cruelty free.